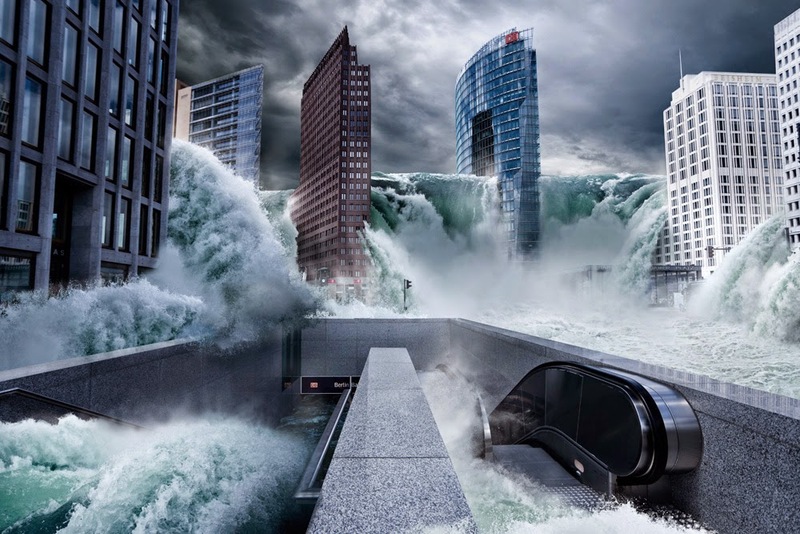 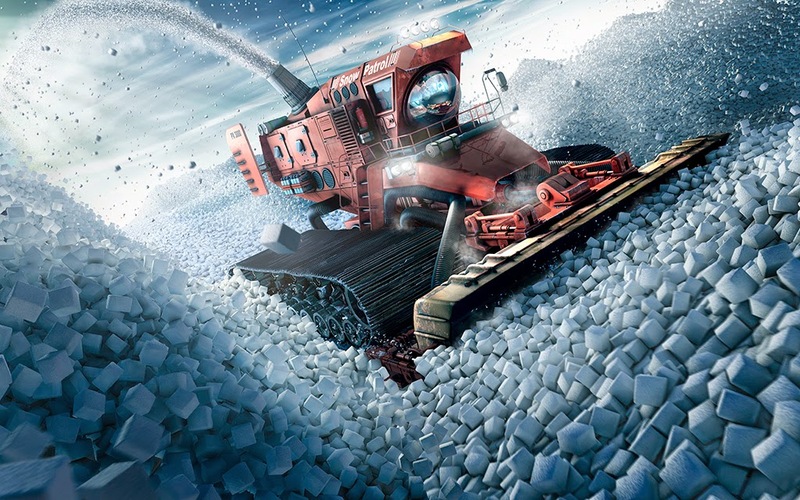 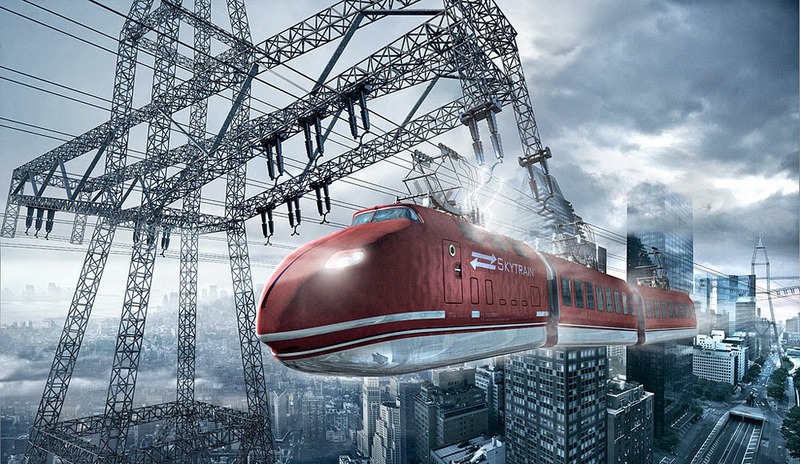 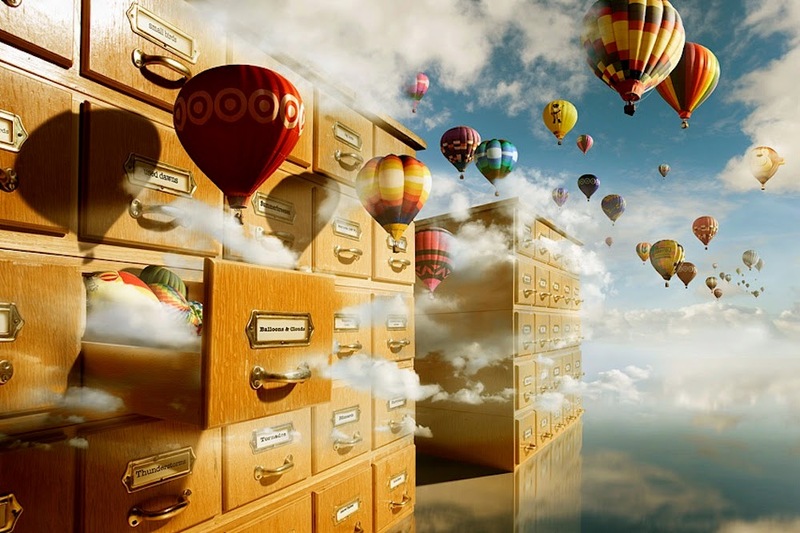 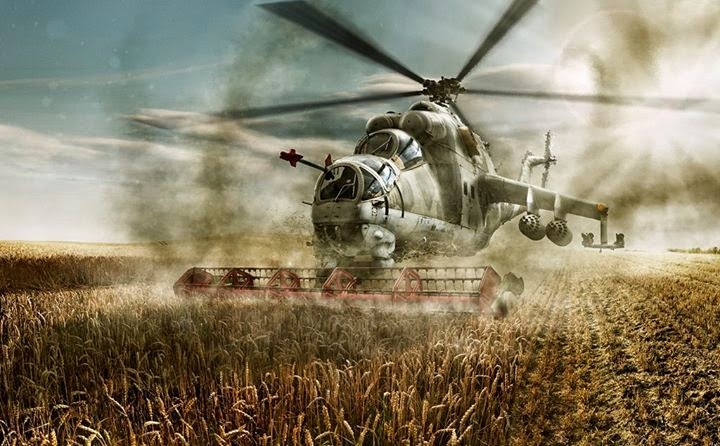 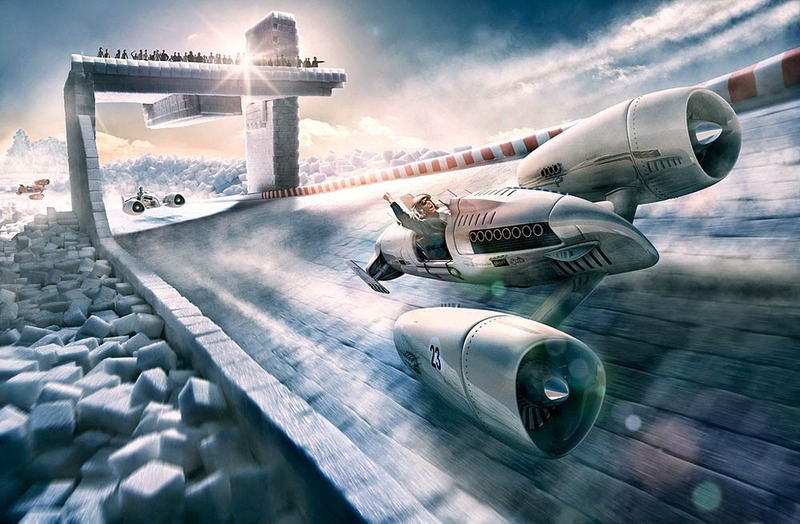 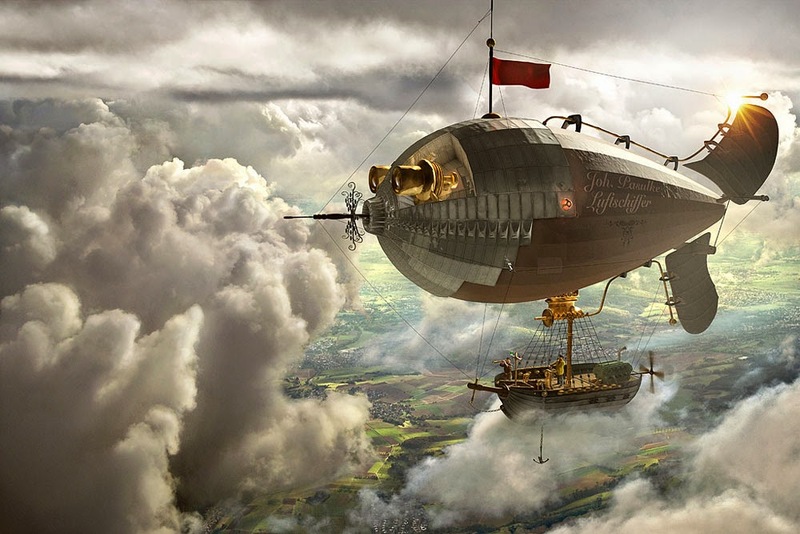 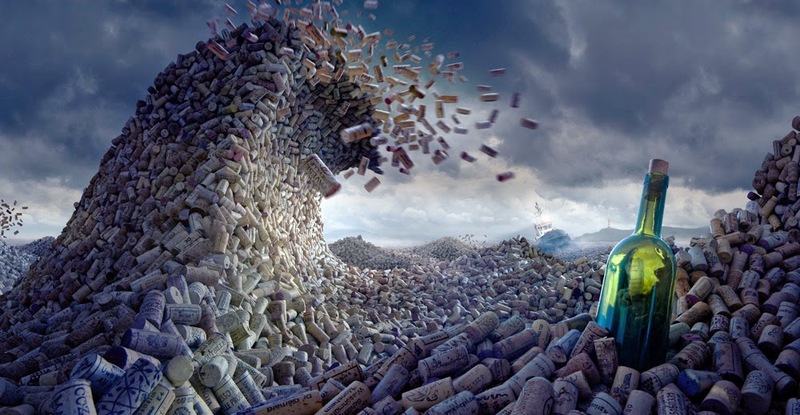 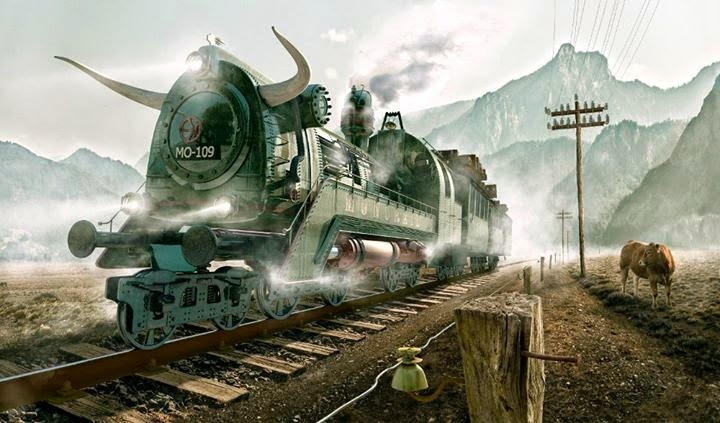 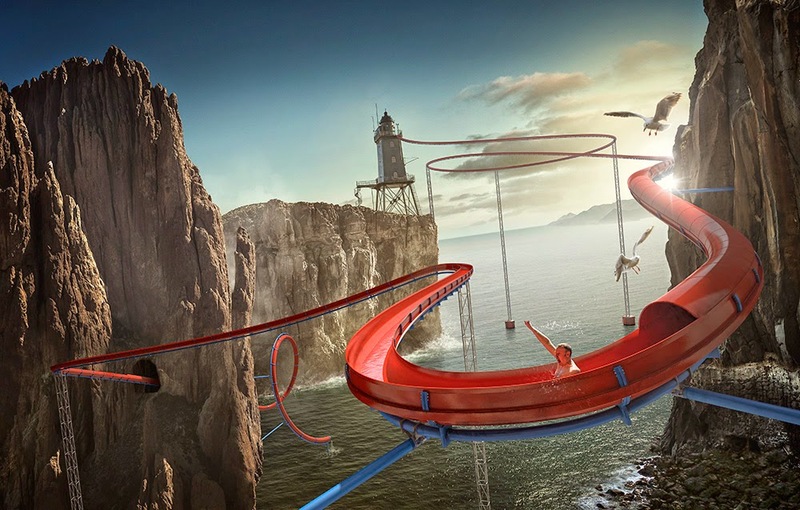 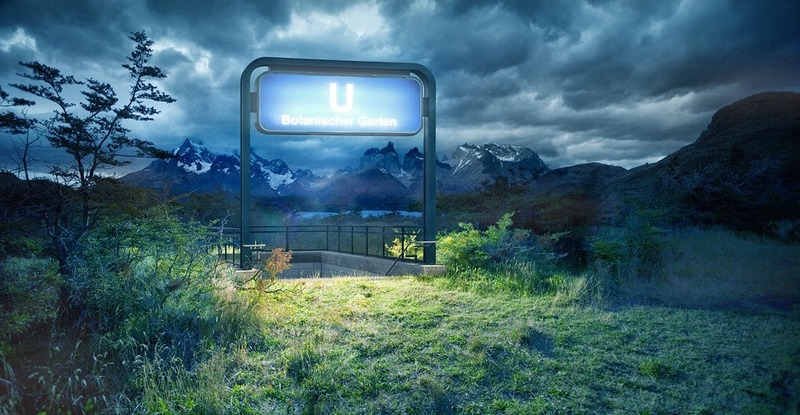 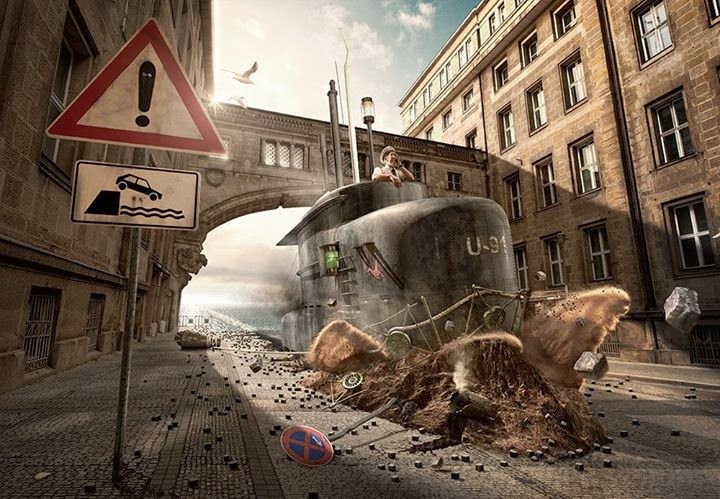 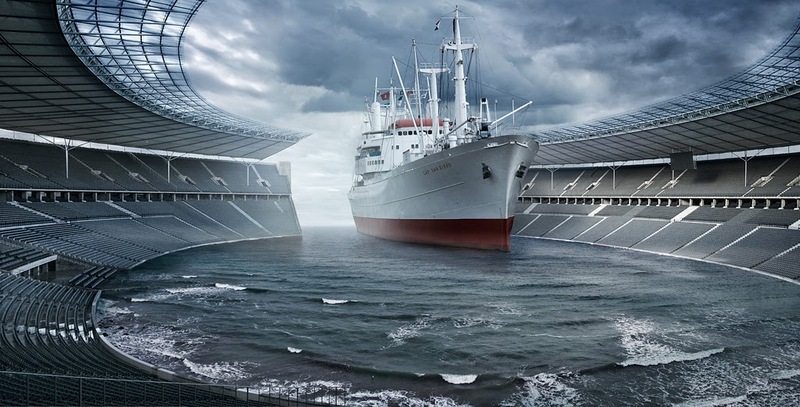 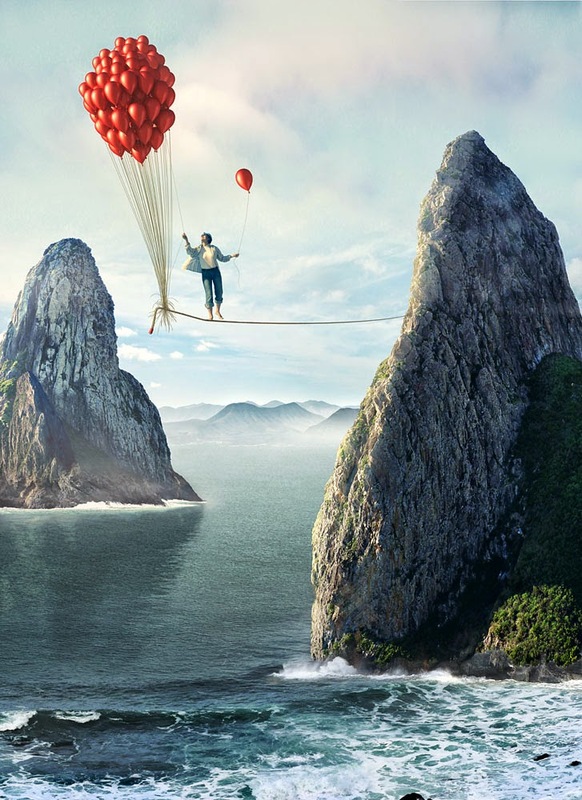 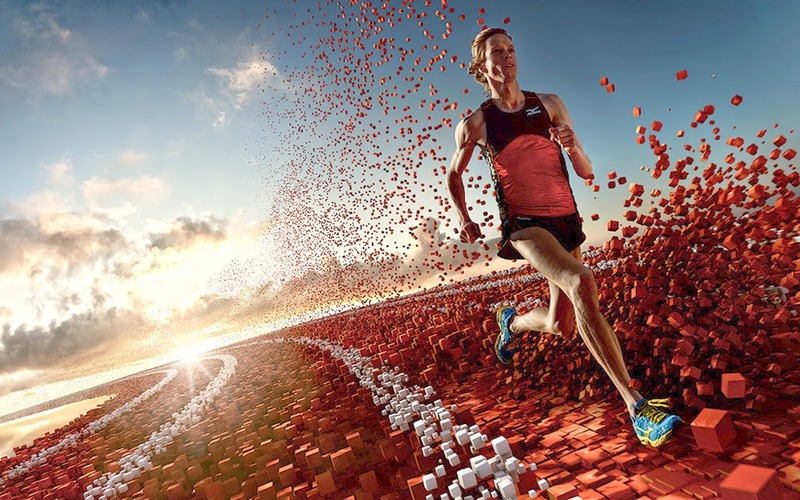 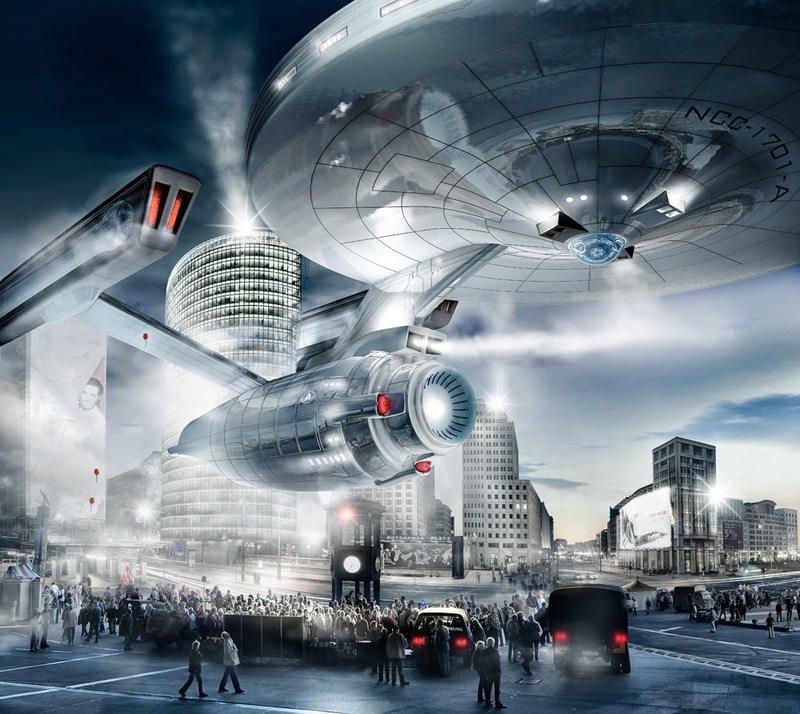 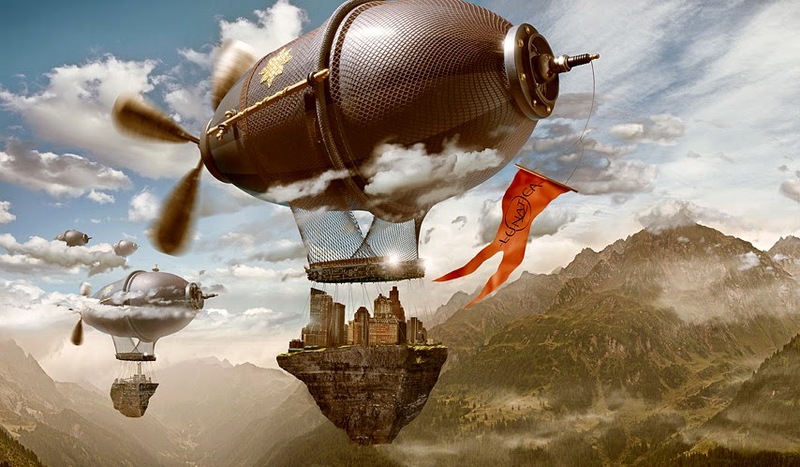 German Photographer and Digital Artist Uli Staiger, started off as a Photographer working in a studio, moved from there to become freelance and then decided to go back to school to study photography. 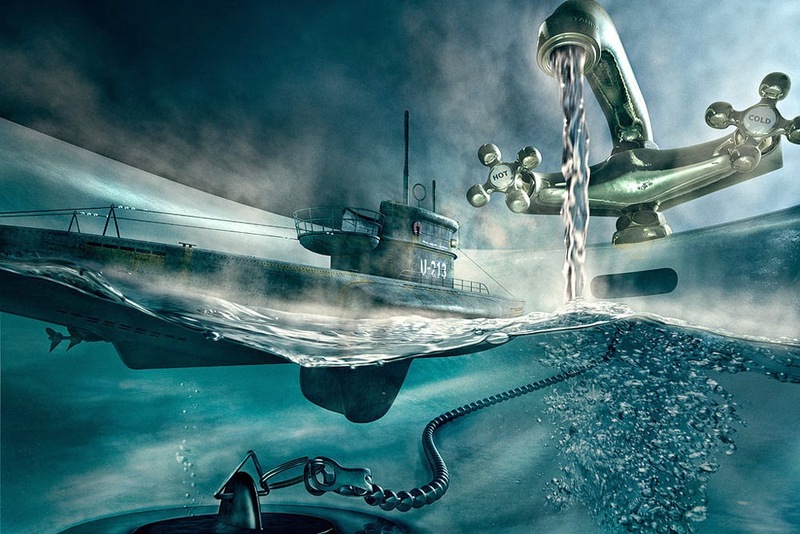 It wasn't until he discovered and started using Adobe Photoshop, that his artistic horizons opened up, with and immense choice of creative possibilities, by combining photography and digital manipulation, just look at the beautiful elegance and Surreal worlds, he is able to construct. 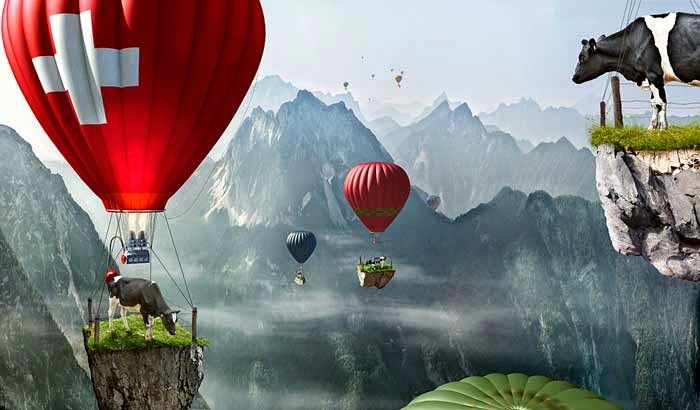 He currently works for advertising agencies and as a trainer - tutor for video2brain where he is able to pass on, all of the experiences and knowledge he has amassed during the years.